Plate type bush pulley has the plate in the centre of the pulley. This pulley is available in different specifications and dimensions. Plate Type Heavy Bush Pulley is useful for to transmit the power. 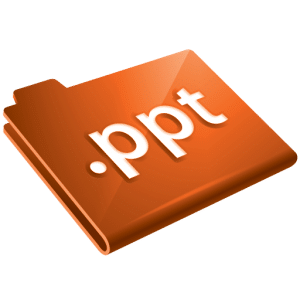 We are making an excellent quality of the plate type pulley; this is only possible by our expert professional because they are making our product in a top grade range. 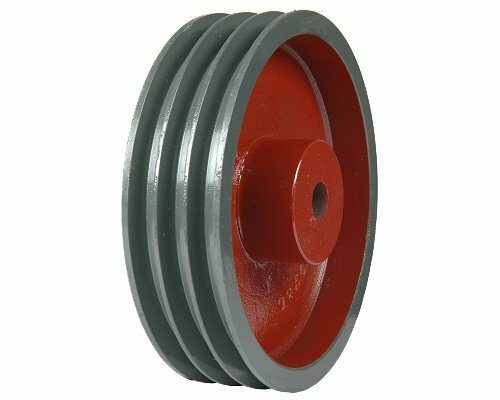 Our company has followed the new technology for to produce plate type pulley for to satisfy the ever changing demands of the customers. We are selling this plate with nominal price so that every consumer can choose our company’s product and to feel our product is better than others.